Origis Energy is Powering the Solar Revolution with custom clean energy solutions for utility, commercial and public sector clients. 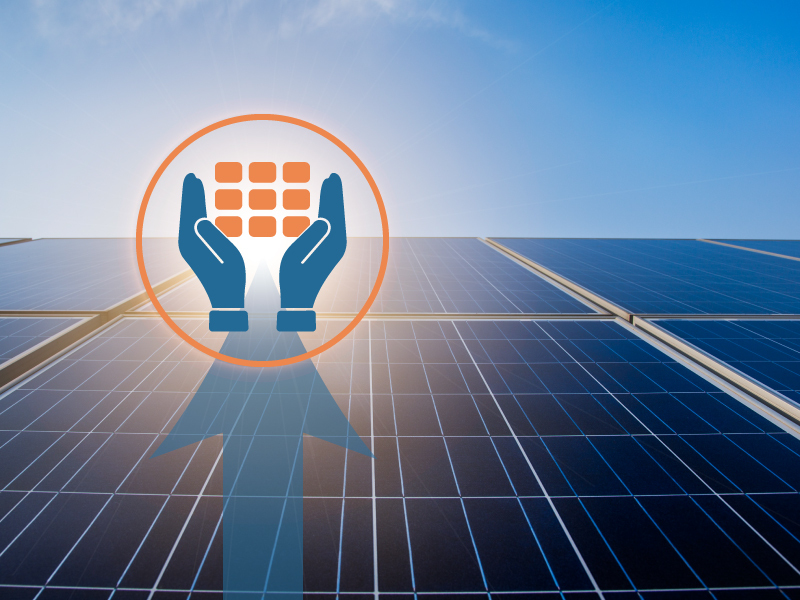 The Origis team has worked to ensure the interests of all stakeholders are upheld in more than 100 projects worldwide totaling over 1 gigawatt to date of developed solar capacity. 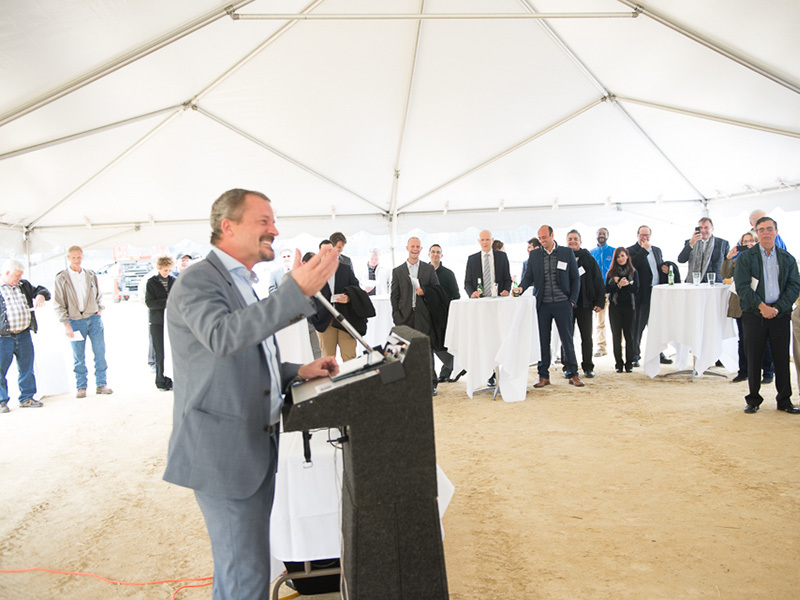 Headquartered in Miami, FL, USA, Origis delivers excellence in solar and energy storage development, financing, engineering, procurement and construction (EPC) and operations, maintenance and asset management for investors and clean energy consumers across Europe and the Americas. Origis Energy is a global company based in the United States powering the solar revolution with utility scale, commercial and public sector solar and energy storage systems. 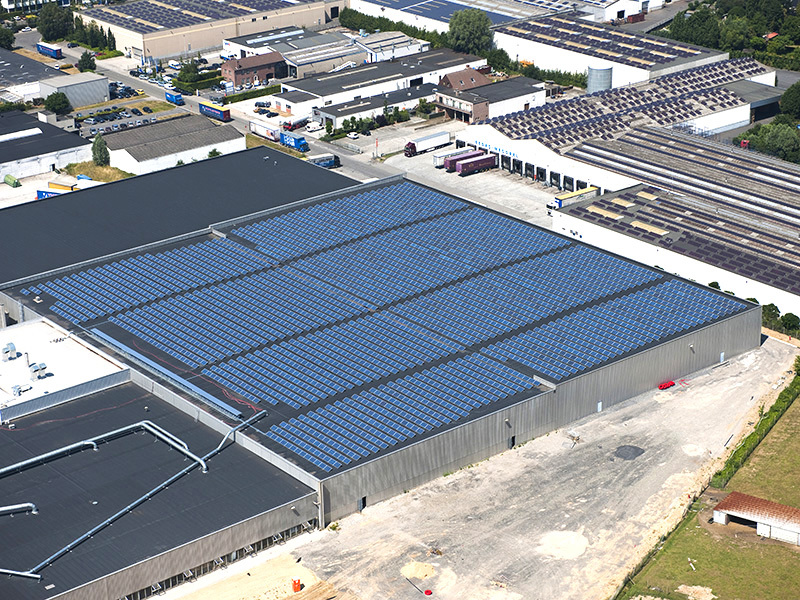 Before solar was the call of millions across the globe, our team was paving the way for this energy revolution with solar installations across Europe. Today we continue to transform vision into reality with solar solutions generating clean energy on three continents. We are powering solar giving through the Origis Energy Foundation and its long-term contributions in communities where our utility scale solar installations are located. Our team is one of the most experienced in the solar industry. 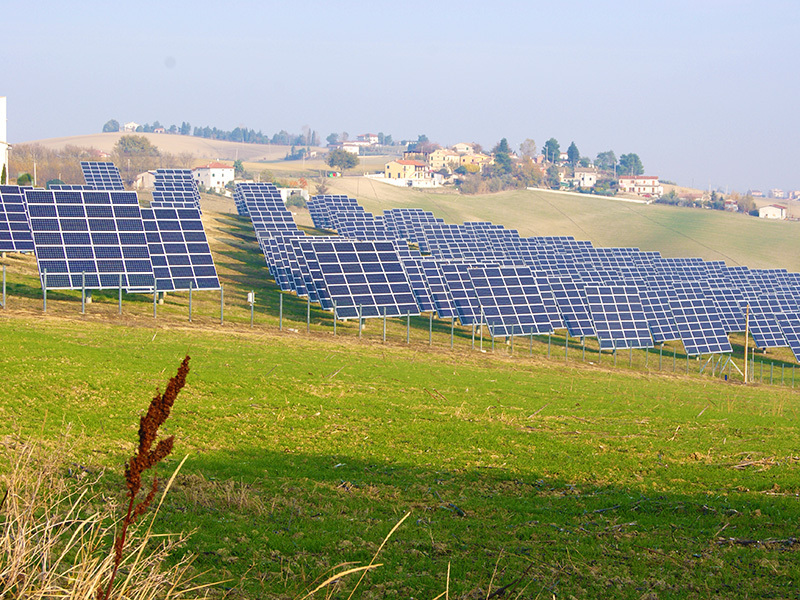 We are the trusted partner of solar energy stakeholders worldwide. You can check out the news we’re making and the media coverage we’re receiving in this section. The benefits of solar energy for millions around the world are profound. This section of our solar company website will grow as we add more resources about solar energy and its implications for the investors and organizations we work with on a daily basis.